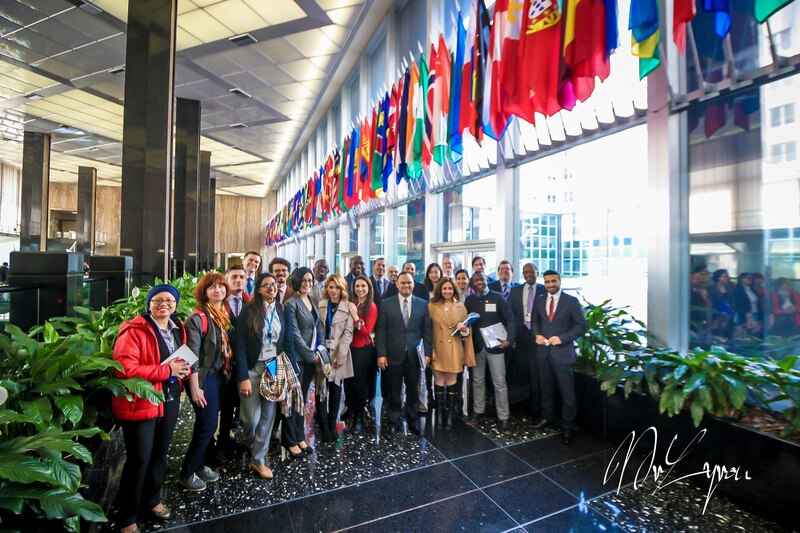 The "New and Traditional Broadcast Media" International Visitor Leadership Program (IVLP) brought together radio, television, and online journalists and media professionals to examine the history, structure, and function of broadcasting in the United States. It addressed the influence of radio, television, cable, and new technologies in a pluralistic, decentralized, and democratic society. Participants explored the role of the media, including social media, in supporting democratic institutions and promoting community development. 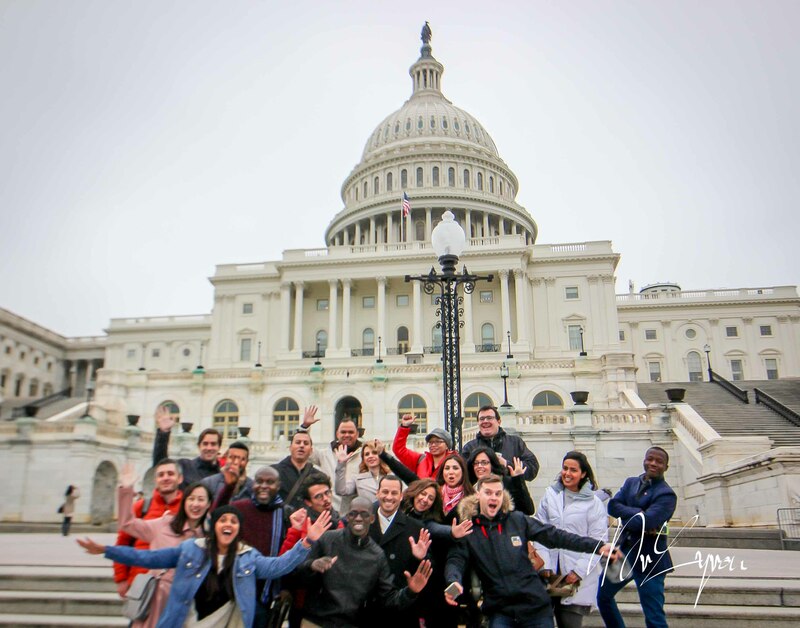 Twenty-two participants, all from different countries, sought to explore the ways in which new and traditional media are used to connect communities and civil society groups around the world. The three-week program included stops in Washington, DC; Annapolis, MD; Boston, MA; and Los Angeles, CA; as well as smaller group visits to Cincinnati, OH; Dallas, TX; Greensboro, NC; and Kansas City, MO. 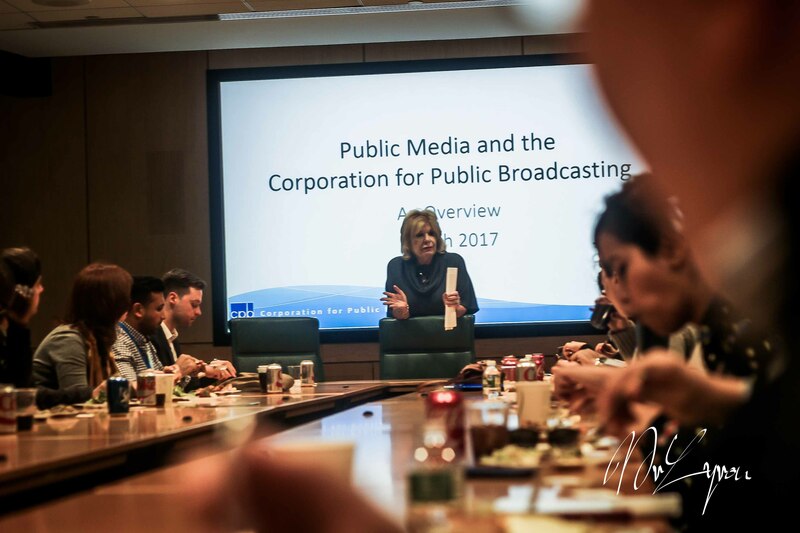 In Washington, Meridian organized a schedule that included appointments with the Federal Communications Commission, the Corporation for Public Broadcasting, and the Newseum. The visitors were also able to take part in a digital storytelling workshop led by Ms. Lily Ciric Hoffman, Digital Media Specialist and Adjunct Faculty Member at the University of Maryland. 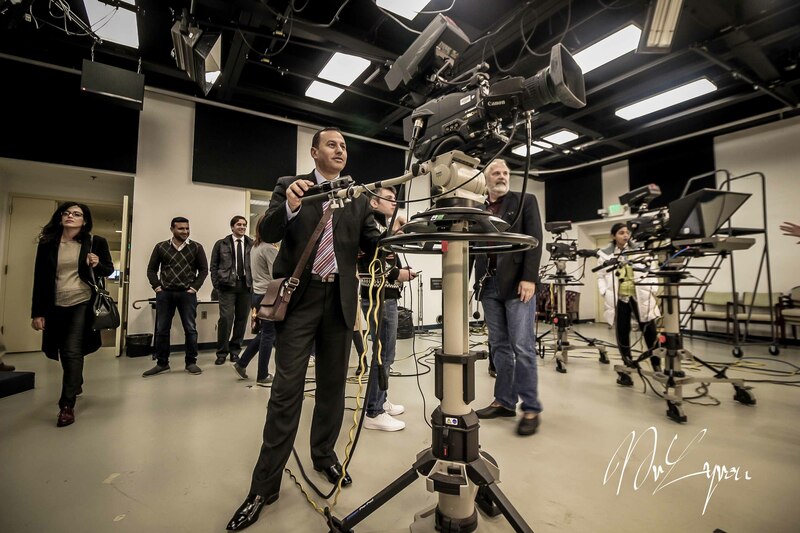 Highlights in Annapolis included a site visit to the City of Annapolis Television studios and a meeting with the Governor’s Press Office. Appointments in Boston included a visit to Harvard University's Nieman Foundation for Journalism, a meeting with the Boston Department of Innovation and Technology, and a tour of the WGBH television studios. The group's final stop in Los Angeles included a formal project closing, an appointment with faculty members at the University of Southern California Annenberg School for Communication, and a site visit to discuss multi-platform medis storytelling with Skybound Entertainment, producers of The Walking Dead. April 28, 2017What’s the American Dream?